For more than 25 years, Baykeeper has worked to stop pollution in San Francisco Bay and its tributaries throughout the Bay Area. They’re the only nonprofit with a pollution patrol boat that regularly monitors and investigates contamination in the Bay. 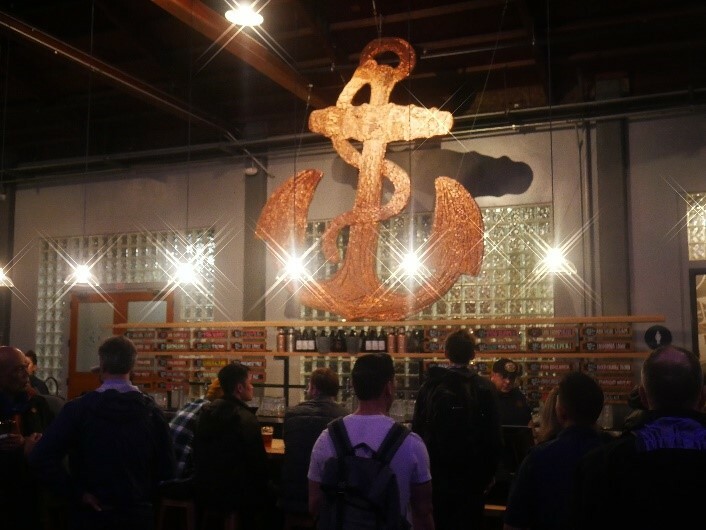 Earlier this month, members of the 10Fold team attended Baykeeper’s 30th birthday bash at Anchor Public Tabs in San Francisco. As part of the celebration, Baykeeper unveiled its new partnership with Anchor Brewing Company, the Baykeeper IPA, of which a portion of the proceeds will directly support San Francisco Baykeeper and their efforts to stop polluters, so the Bay’s water is healthy for wildlife and local communities. “Teeming with lime, orange zest, and papaya aromas, Baykeeper IPA has a slightly spicy, yet slightly sweet taste that finishes with a delicate bitterness,” shared Anchor Brewmaster Scott Ungermann. 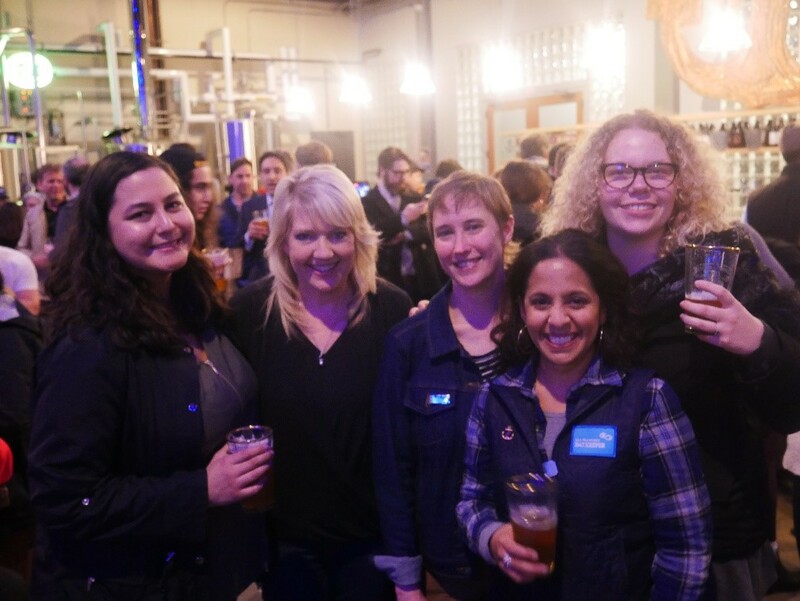 The 10Fold team enjoyed a pint (or two) alongside many other Baykeeper supporters – and we all agree that the brew is a hit! This year’s Media SharkTank event, a one-of-a-kind opportunity for tech execs to try out a company or product pitch with top US journalists, hosted by 10Fold, was able to raise $22,000 for Baykeeper. This year marked 10Fold’s eighth year of support for the organization. Baykeeper’s vision for the next 25 years is a San Francisco Bay environment where the water is clean, the ecosystem is healthy, recreation is safe, and wildlife can thrive. Want to help? 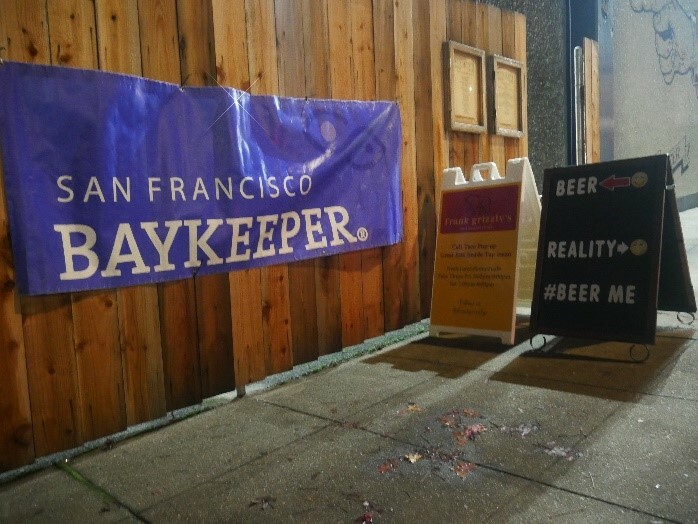 Purchase a Baykeeper IPA during your next night-out. For more information, check out their website here and full announcement with Anchor Brewing here. Now, let’s all drink a beer for the Bay!